A big Kudo is owed to Michael Barsoum, the CEO of Alleviate/TriPoint. You can read his statement below. Tripoint reacted as a great company should. They admitted the issue, dealt with it, and addressed concerns raised. You absolutely can’t ask for more than that. From my point of view the mark of a great company is not if issues may happen, but how they deal with them. Michael took the time to fly out to see me and after several hours of talking to Michael, face-to-face, I think he is an honorable businessman with good intentions who eagerly wants to do the right thing. I would expect any TriPoint or Alleviate customer who may have an issue to find satisfaction with the company. And if an issue should happen and the customer isn’t satisfied with the company response, then ask to speak to Michael directly and give him a chance to rectify any unhappiness or frustration. Michael and I had a very extensive conversation about the need for exceptional customer service and his approach to dealing with issues is a welcome and rare breath of fresh air when compared to the junk I typically see. 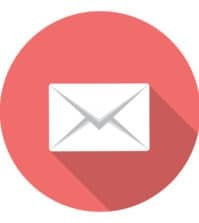 As far as the concerns I had about the original mailer I wrote about, I don’t believe that Tripoint was trying to get away with anything sinister but that they fell into a marketing effort that is similar to what other more problematic companies are using. A big hat tip is owed to the company and Michael for the response. There are many loan offers that come in the mail that can appear to be called B.S. and raise concerns for consumers. . . At first glance, Tri-Point Lending can appear to be one of those companies. However, the truth is that Tripoint Lending has and still is a licensed CFL company registered with the DBO and has already funded millions of dollars in loans. 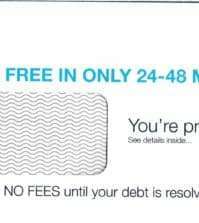 As advertised in the TriPoint Lending mailer, the interest rates offered to the consumer can be received. However, that will depend upon the applicant’s qualifications at the time of the application. TriPoint Lending strives to be transparent and takes compliance very seriously. That is why the company has the integrity to disclose all the true range of possible interest rates in our marketing materials even if it is not beneficial to them. Tripoint Lending is a registered DBA of Alleviate Financial LLC, not to be confused with Alleviate Financial Solutions LLC. I would like to add that Steve, the Get Out of Debt Guy, rightfully found a discrepancy in the address of the business. The necessity for an address change with the DBO was, in fact, an oversight, and has since been updated. A big thank you to a great reader that sent in a mailer they received from TriPoint Lending. 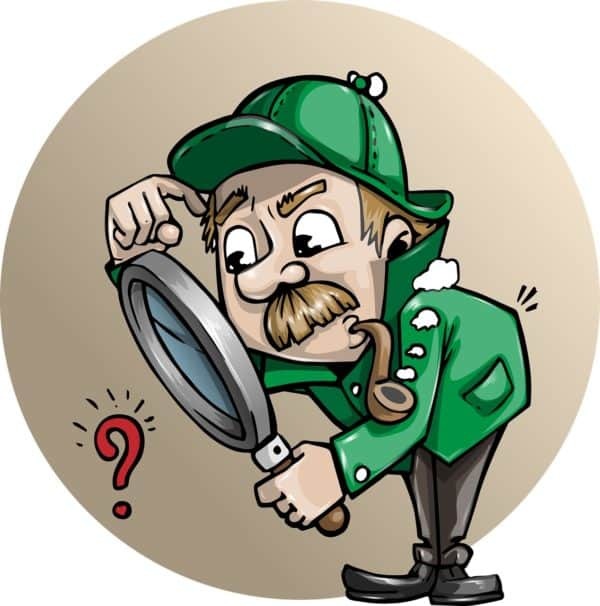 At first glance the company, TriPoint Lending mailer has no identification on it to indicate where the company is located. But I did find a company using the same logo at tripointlending.com. 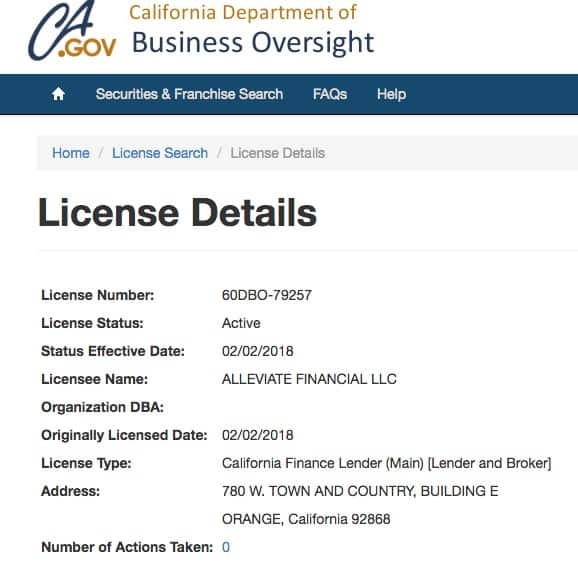 The fine print on the TriPoint Lending website says TriPoint Lending is an alias of a company called Alleviate Financial, LLC in California. And guess what, Alleviate Financial is a debt relief/debt settlement group. This certainly appears to be yet another example of a persona loan mailer leading to a potential pitch for debt settlement services. 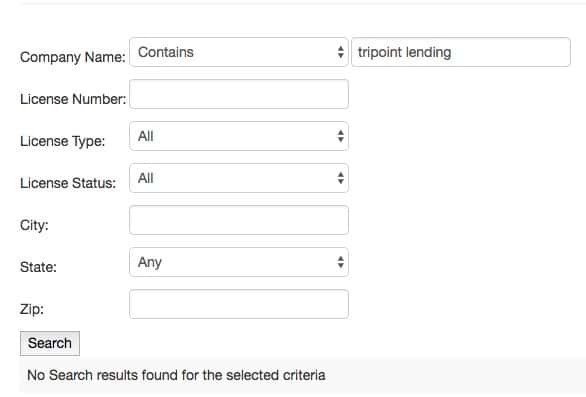 The fine print on the TriPoint Lending website says, “TriPoint Lending is a Marketing Lead Generator” so I suppose they could certainly be generating leads for themselves as Alleviate Financial. So the name on the mailer offering a loan is TriPoint Lending, which is not a registered lender name in California but is an alias for Alleviate Financial, which is a registered lender but not identified on the mailer. Not very transparent. The back of the mailer does confirm the tripointlending.com website I found is theirs. It also says the interest rate of any loan may be 5.49% to 30.00%. The listed address for Alleviate Financial was also the address of a group called US Legal Services that I wrote about in 2010. A Michael Barsoum is or was associated with Student Debt Assist, US Financial Options, United Settlement Group, US Financial Options, and Solstice Support Services. If you want to call me out for being too critical and maybe you think I’m being a bit too picky; that’s fine. Maybe it’s just me but I like to try to look at mailers and claims from the point of view of the average consumer and what information may not be apparent to them. It does raise some concerns for me when a company that claims to be transparent is almost anything but transparent on the mailer being sent to consumers. I do have an issue with the examples of payments being made on the mailer. The mailer says your new interest rate will be 5.49% but it is not until you get to the fine print that you see it could be up to 30%. It would be nice to know what the average rate people get when they actually get a loan and what percentage of people end up being denied a loan and pitched debt relief or debt settlement services instead. 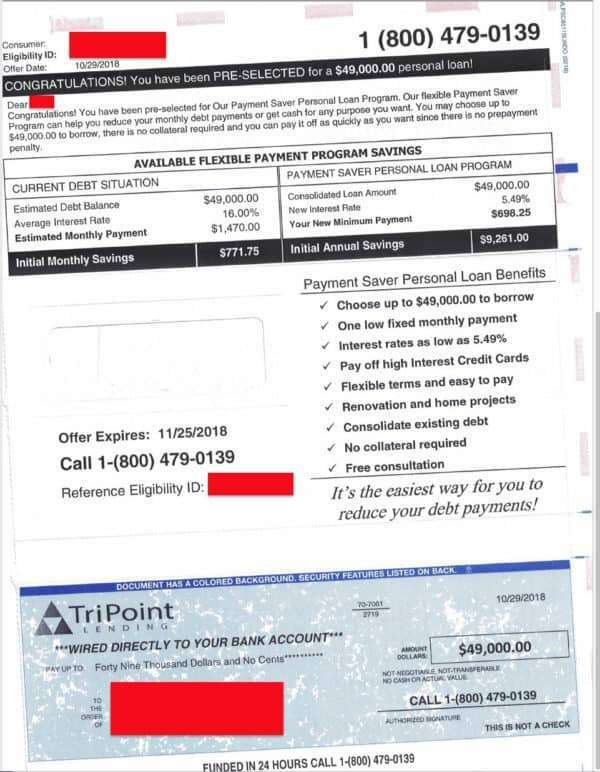 If we look at the sample repayment using the TriPoint mailer it would take 96.69 months to repay a $49,000 loan at $628.25 a month at 5.49%. The same loan for the same time period would be 1,348.91 a month. and wind up costing a total of $130,426 over the 96 month period. The claimed original debt would cost $65,238 at 16% because payment of $1,470 would repay the balance in 44.38 months. Let me be clear here. I’m not saying you should not do business with TriPoint Lending. 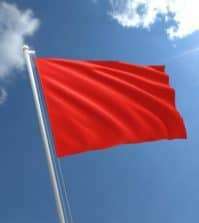 I am saying that it might be worth doing your own look around and check the company out to make sure you are comfortable before you give up any sensitive information. An educated consumer is always the best customer. Educate yourself.